Make staff meetings something employees look forward to — and keep them engaged during the meeting — by kicking it with a party game. These 25 ideas will get everyone thinking — and in some cases, moving — all while helping promote team-building and a great company atmosphere. Scavenger Hunt - Create a quick scavenger hunt around the office. 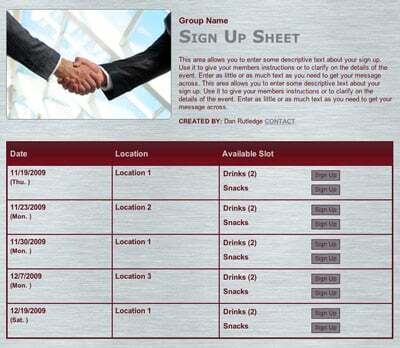 Divide employees into two teams and give each team a list of things they have to find. For example, ask them to find “something that makes noise” or “something red.” They’ll take pictures of each item on the list, and the first team back with a completed list wins. Genius Tip: Use these 100 scavenger hunt ideas and tips to get started. Office Charades - The team leader writes down examples of things that happen in the office on small pieces of paper and participants silently act them out and get their team to guess. For example, making coffee or a computer crashing — you can tailor the examples to your industry. Work People Bingo - Create a bingo card, filling each square with a characteristic specific to someone in the office. For example, this person wears fun socks, this person always throws the office baby shower, etc. Win, Lose or Draw - This was a popular game show years ago. Come up with a list of things for people to draw, such as a phrase, celebrity or even something specific to your company. 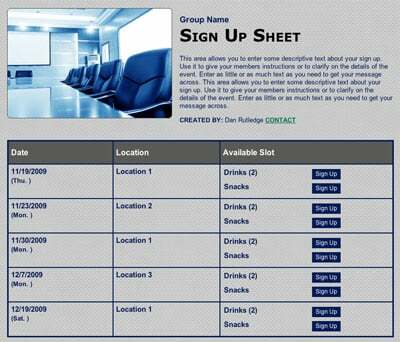 Create two teams and have one person at a time from each team run up to the board and draw the same thing. Whichever team guesses correctly first, wins. Reactionary - Similar to Pictionary (or Win, Lose or Draw), only instead of drawing, you have to act out your reaction to a major event or other work-related topic. Cup Stack Relay - Surely someone in the office has mad skills that no one knows about. Grab some red Solo cups and see who can stack the most cups in a minute or match the stacks to a specific design. This is an actual sport, for crying out loud! Name That Tune Trivia - Divide into teams and do a lightning round of iPhone music trivia. Pick songs from different genres and different decades to make sure everyone on your team has a chance to shine. Two Lies and One Truth - This is a fun way to learn something new about people you’re around every day. Ask each person to write down two interesting things that are true about themselves — and one lie. Then have people guess which is which. Laugh Out Loud - Have people take turns saying hoo, hee and ha — getting louder each time. Laughter ensues. The Newlywed Game (Office style) - This oldie but goodie can be a lot of fun in the office — as long as you keep it clean! Break into pairs and play your own office version of the newlywed game, seeing if the partners know facts about each other. See how well colleagues know each other. Song Sung Blue - Break into pairs and give each team a word or theme. Teams have to come up with songs that have that word or theme in the lyric. For example, pick colors as your category and “Yellow Submarine” or “Purple Rain” would count. Make a Mummy - Ever wanted to silence a co-worker? Here's your chance! Use toilet paper to turn them into a mummy and the fastest team to fully?wrap their mummy wins. Storytime! - Write a story as a team. In this game, each person writes one sentence, then passes it to the next person and the idea is to come up with a bed time story about the office. Mad Libs - Create your own narrative with fill in the blanks. Feel free to use an old school Mad Lib as a guide, but make sure to tailor the story to the office. Chain Reaction - Also modeled after an old game show, one person guesses while three other people (or however many you have) each use one word to get their teammate to guess the selected word. Office Snowball Fight - OK, so you probably can’t have a snowball fight in the office, but you can get a similar feel (and a lot less mess) with paper. Give your employees paper, tell them to crumple it up, and give them license to throw the paper balls at each other. They’ll no doubt get a lot of energy — and laughter — out in the process. Re-imagining the Company Slogan - Give employees a stack of magazines and tell them they have five minutes — and only words they can find in the magazines — to come up with a new company slogan. Hot Potato - Bring this old-school children’s game back with a twist. Whoever ends up with the hot potato has to reveal something about themselves that no one knows. Musical Chairs - Another oldie but goodie. You can play some fun music and get people moving before everyone is stuck in their chair for the meeting. People, Place and Thing - Each person comes up with one thing from each category, and writes it down on a piece of paper. Then (surprise!) have them pass it to their neighbor and that person has to come up with a short story using each of the three things. A Minute to Win It - Write down random subjects on a piece of paper. It can be as general as “sports” or as specific as “Michael Jordan.” Put the folded papers in a bowl and have each person pick a paper. Ask them to speak for exactly a minute on the subject. 20 Questions - This one should get everyone thinking. The person leading the game thinks of an object or person, and players have just 20 “yes” or “no” questions to figure it out. Improv - Divide your team into two teams. Give each team six totally random objects. (Each team should have the same set of objects.) Ask them to come up with a short skit using each of the objects. That’s My Line - Divide the group into small teams. Write down popular lines from movies and have each team take turns guessing which movie the line is from. The team with the most correct guesses wins. Letting a little laughter into your meetings is great for team-building and productivity. Everyone will be in a good mood and ready to get to business after these fun games. 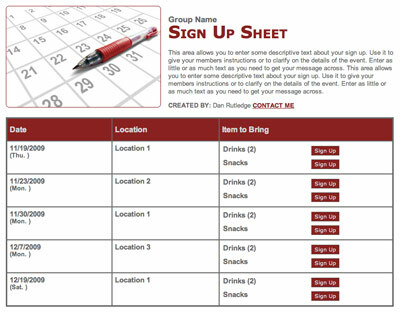 Organize an office potluck with an online sign up!